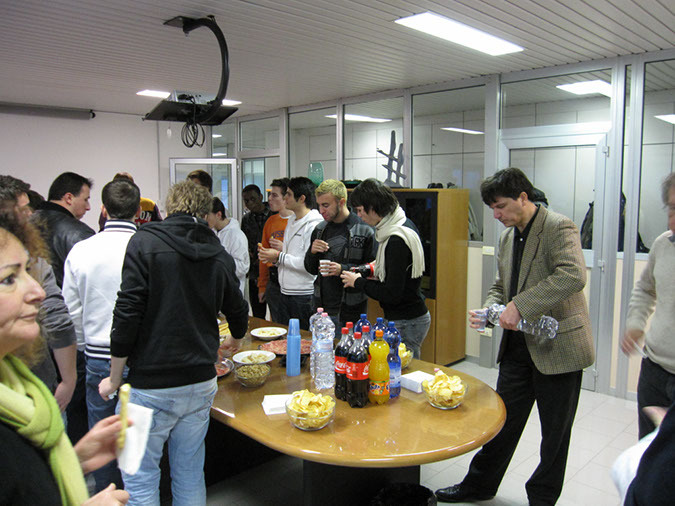 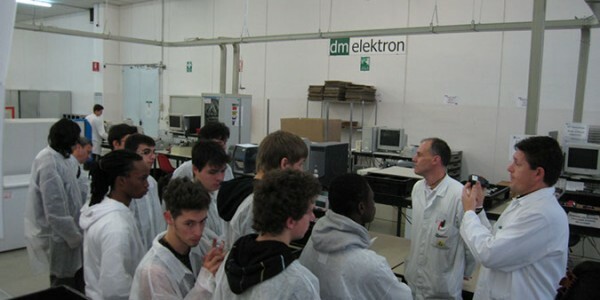 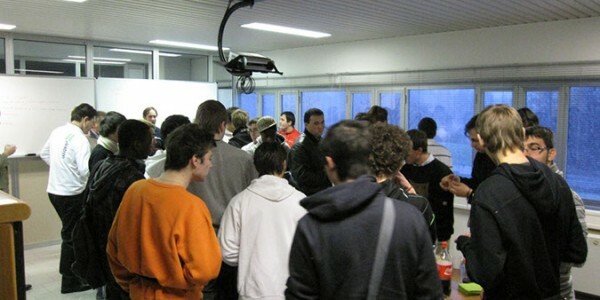 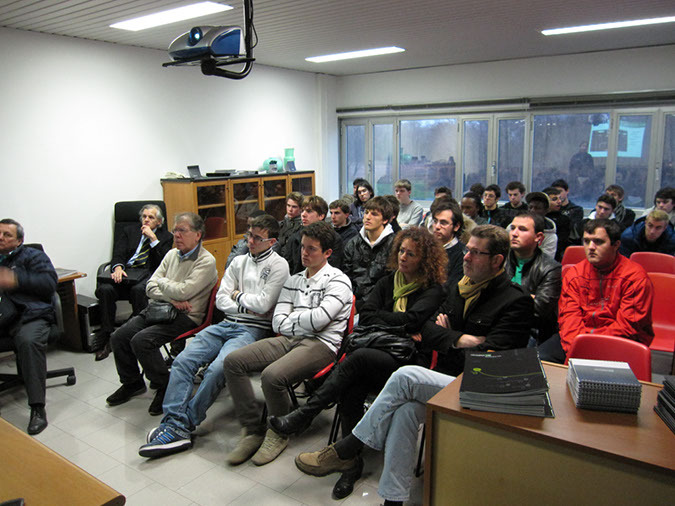 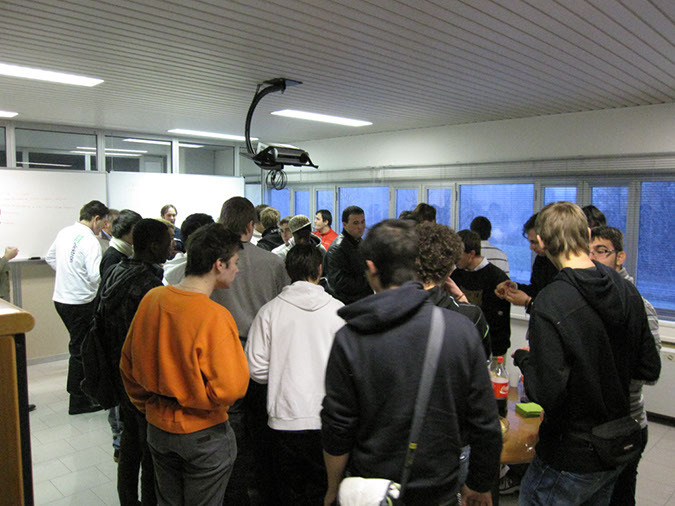 Visiting of School T.Ceconi event "Fabbriche Aperte" - dm elektron S.p.A.
26/11/2010 School T.Ceconi visiting dm elektron for the event “Fabbriche Aperte”. 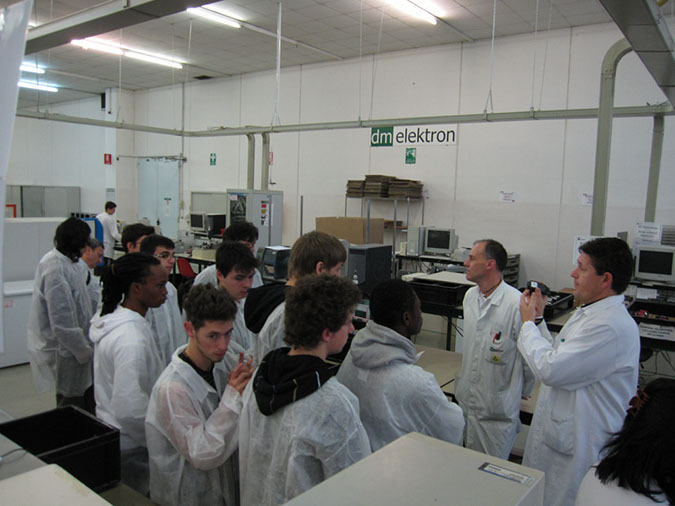 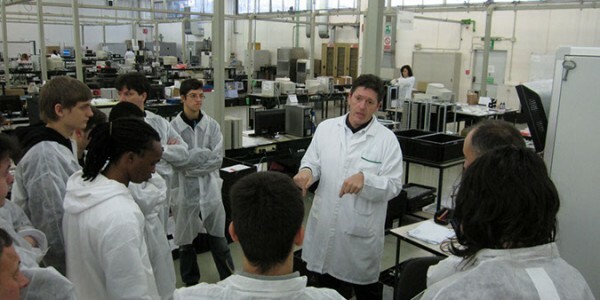 This was a great opportunity for the student and future technician to whom the electronics will become their job. 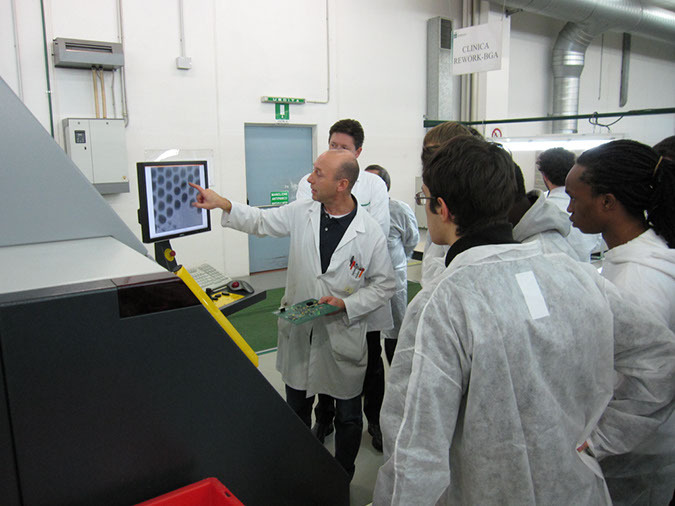 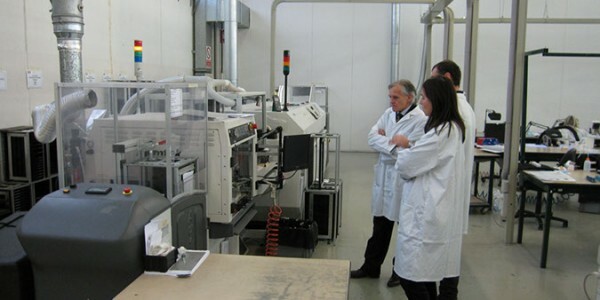 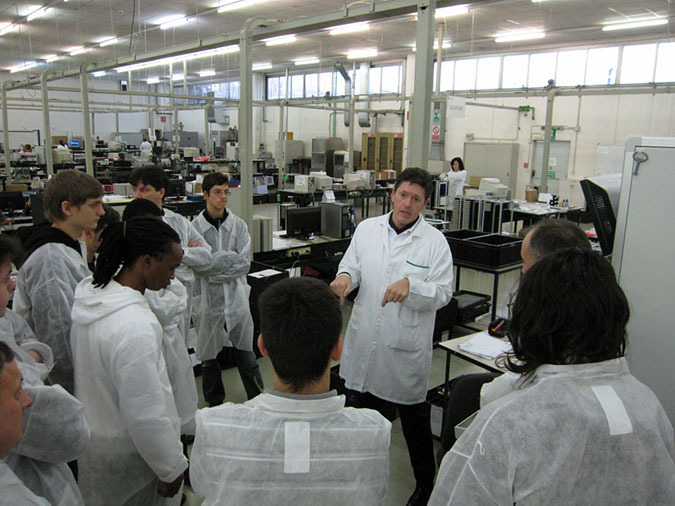 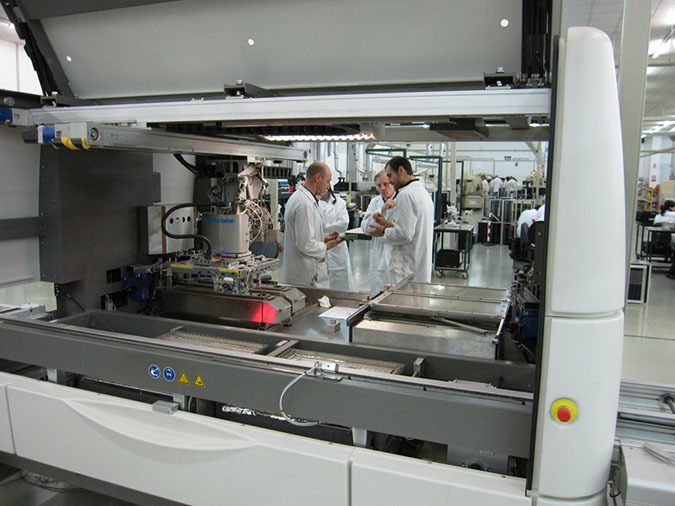 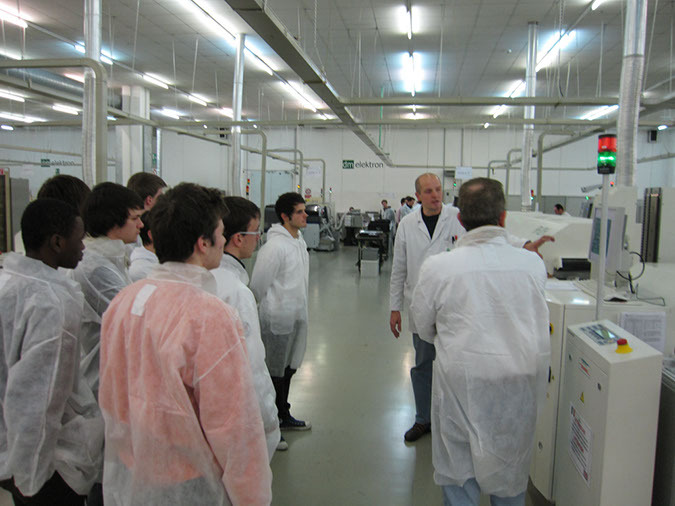 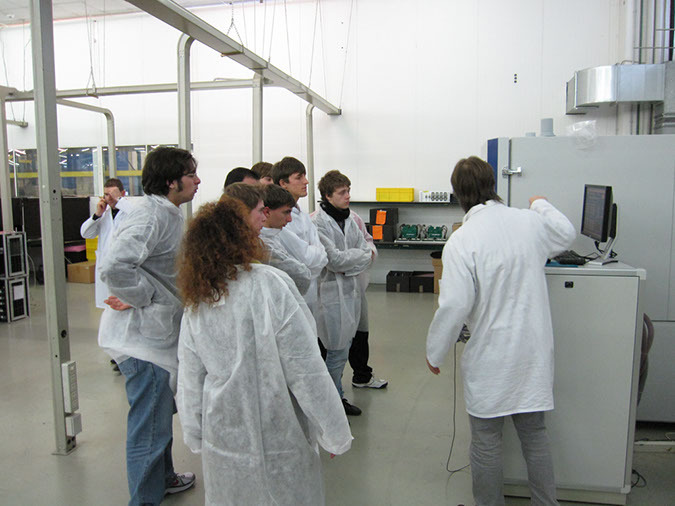 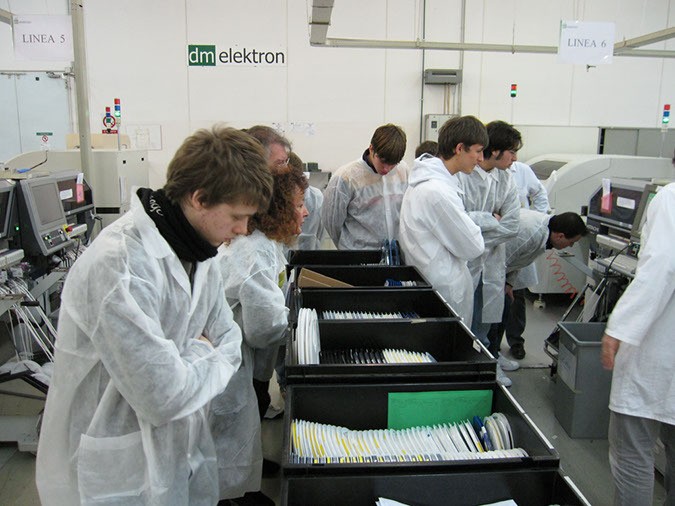 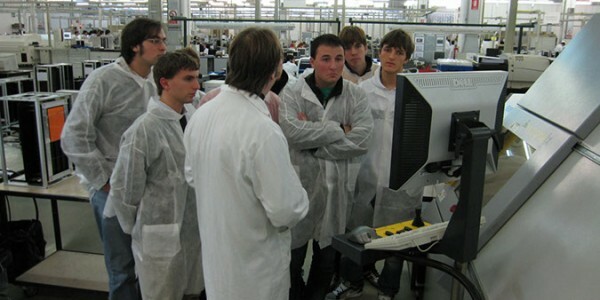 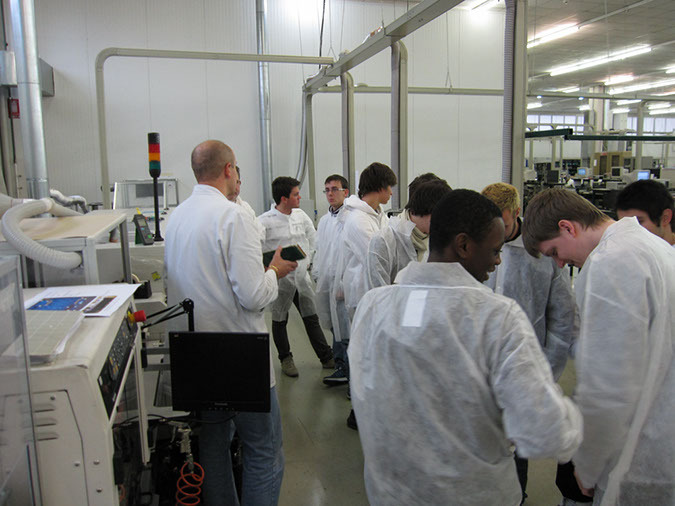 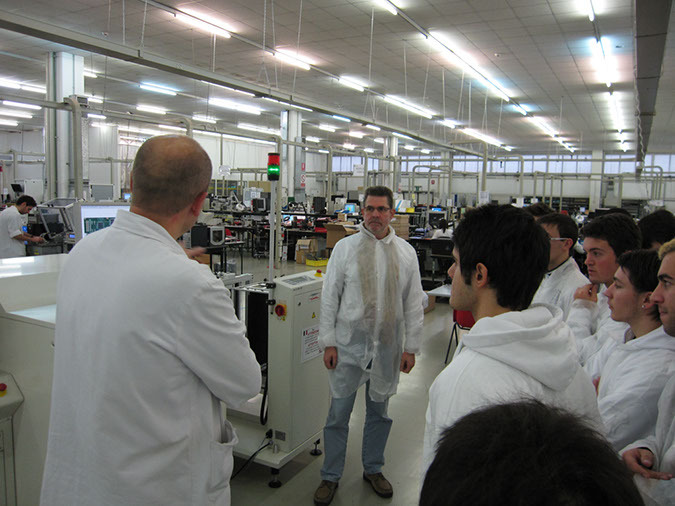 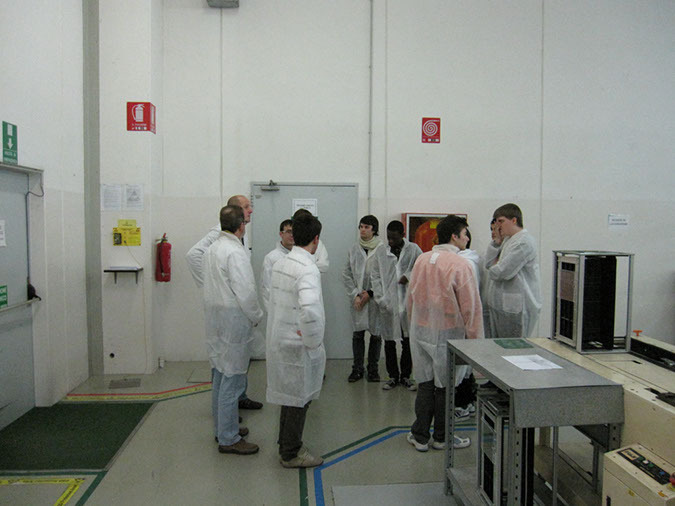 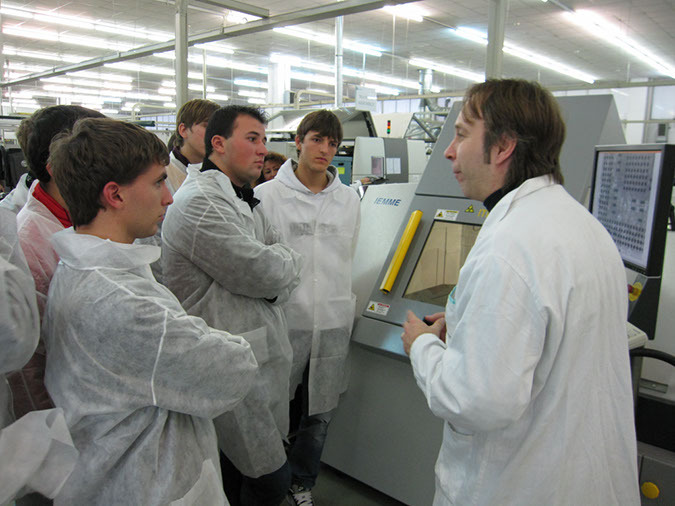 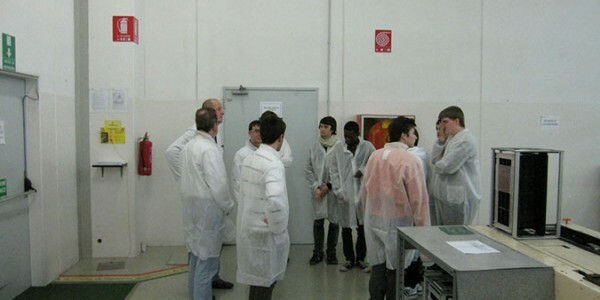 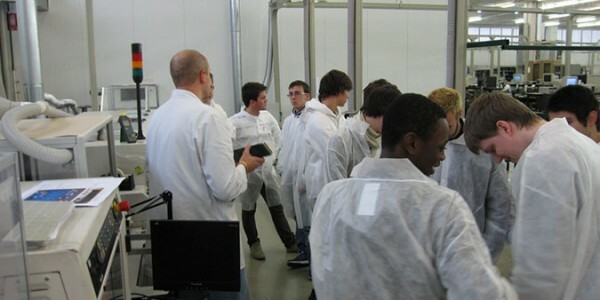 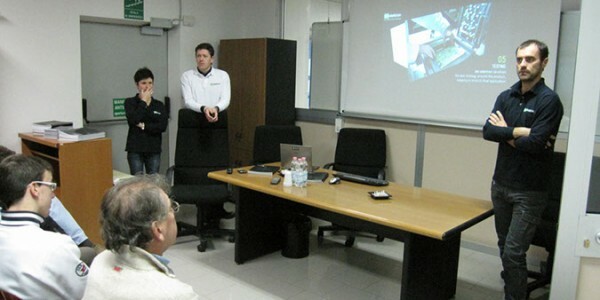 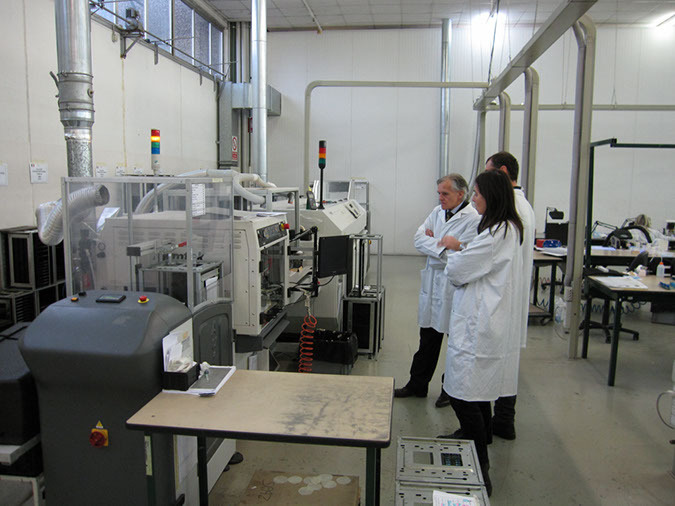 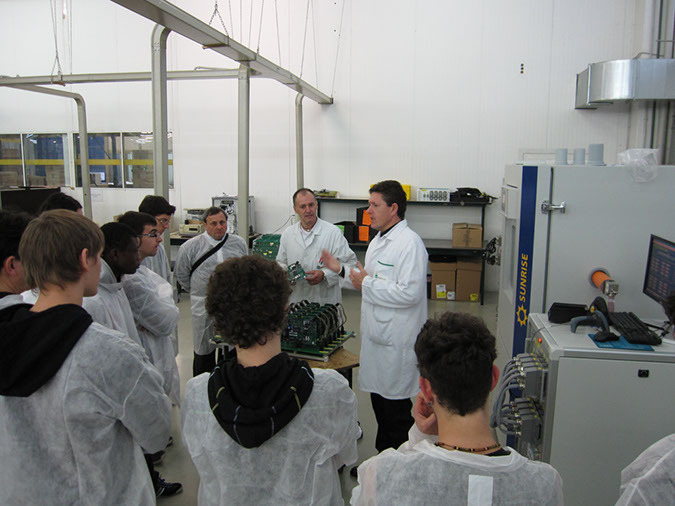 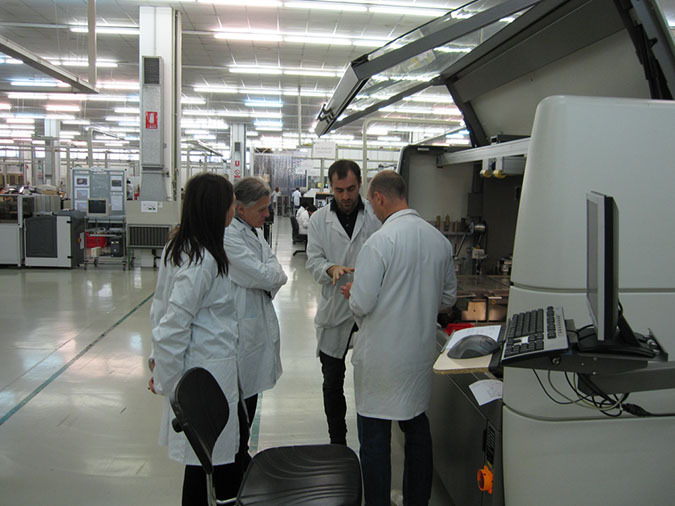 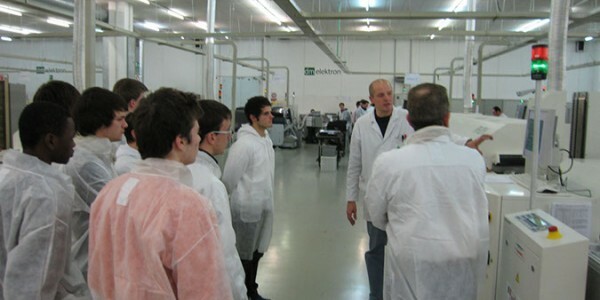 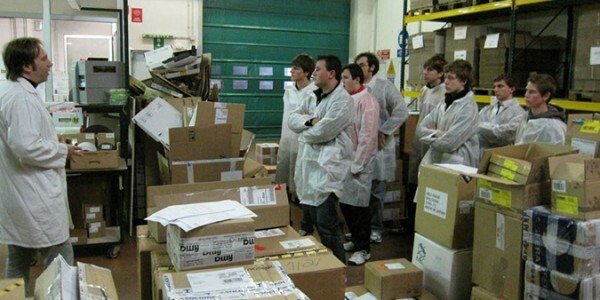 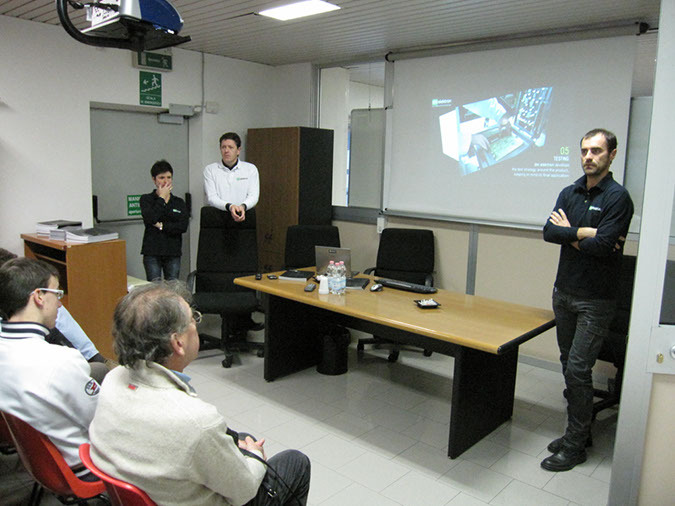 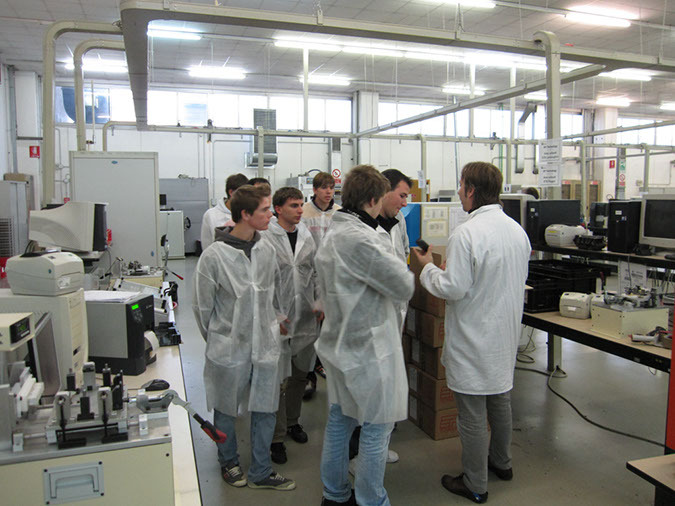 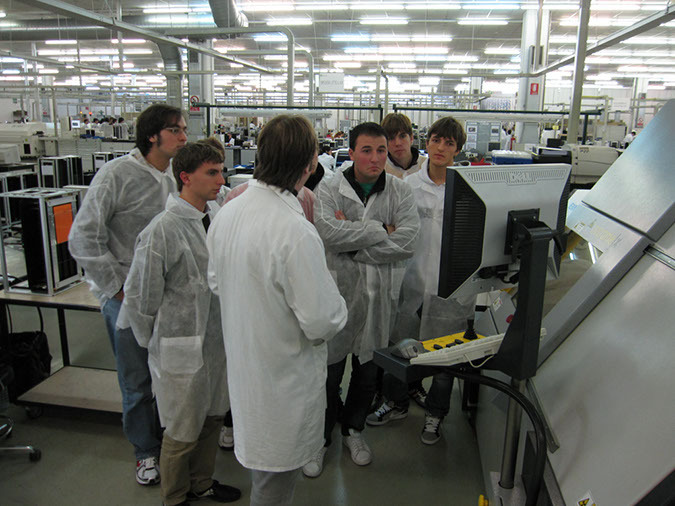 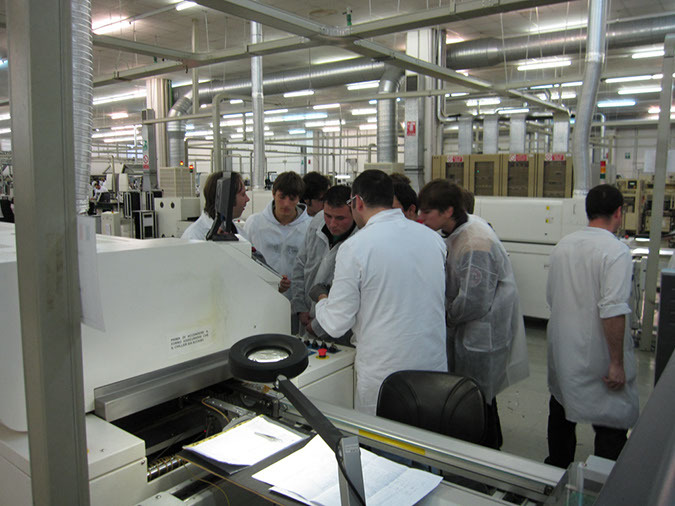 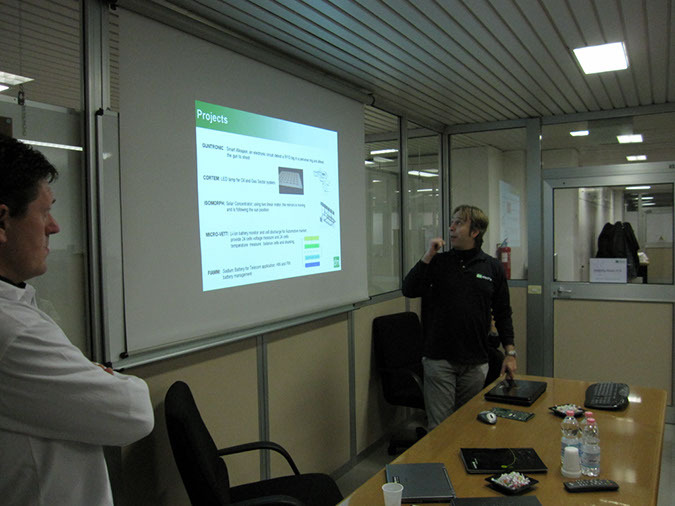 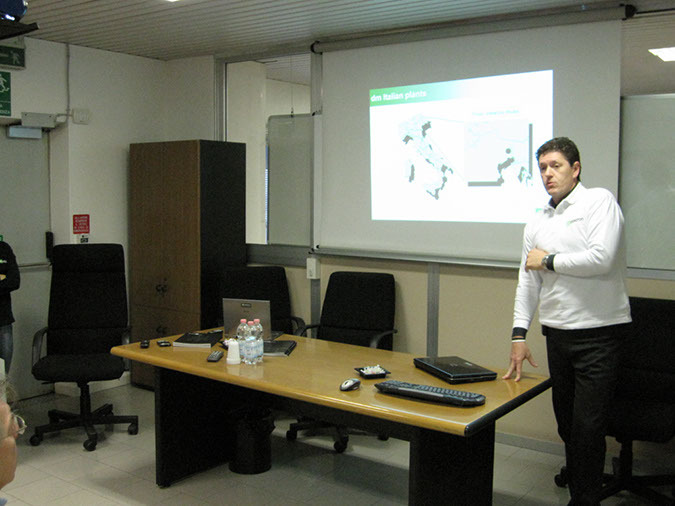 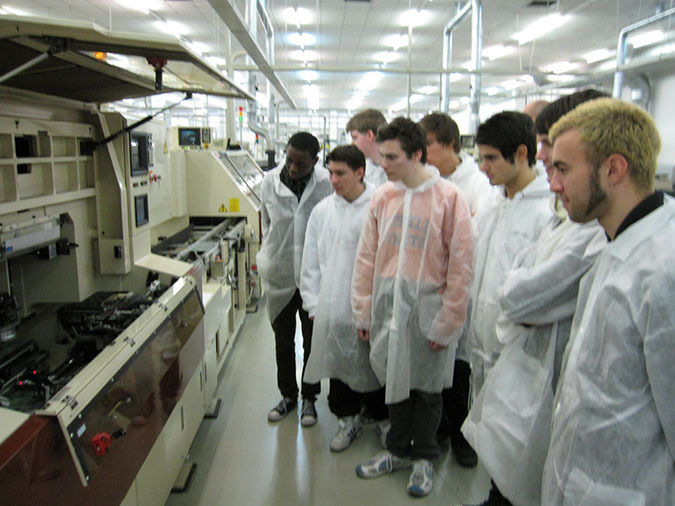 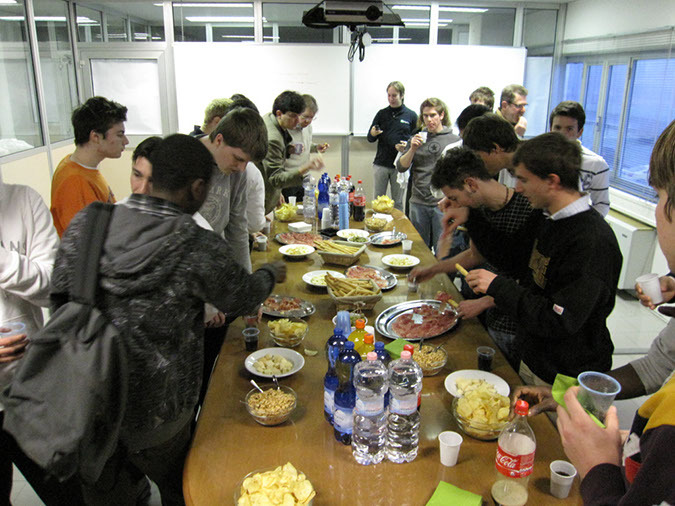 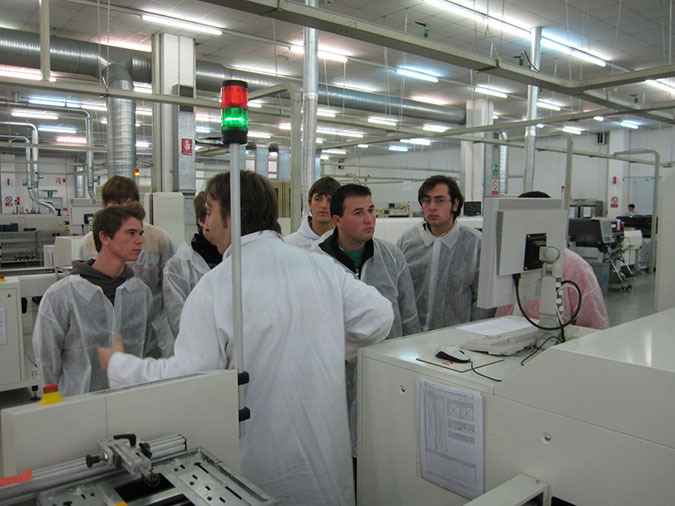 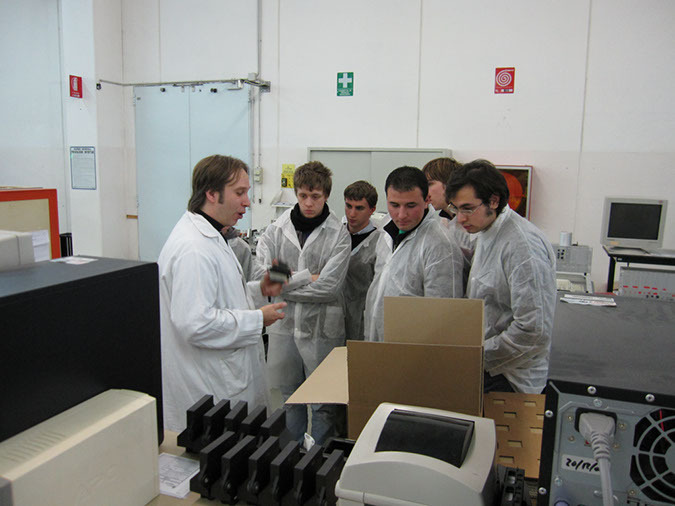 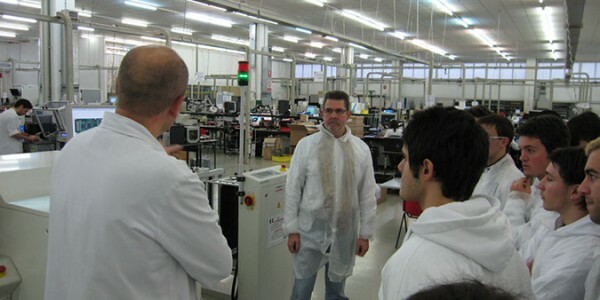 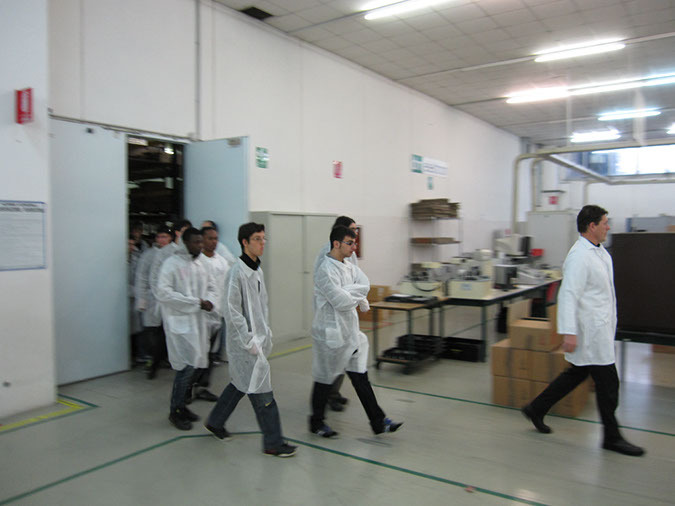 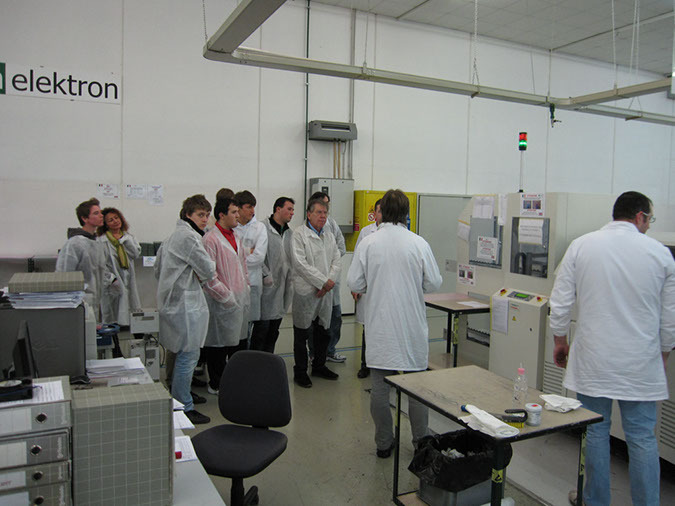 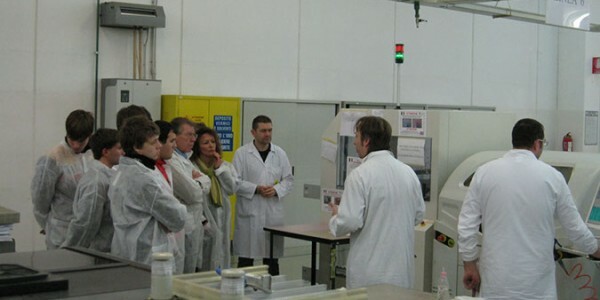 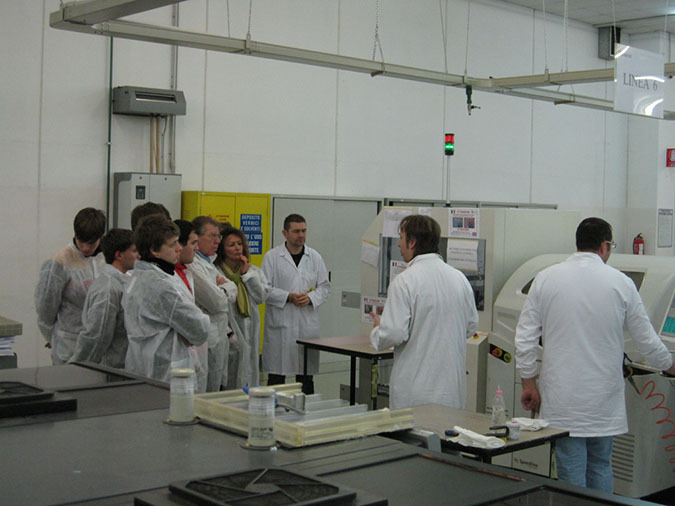 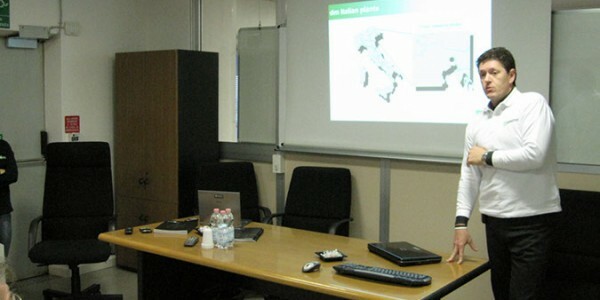 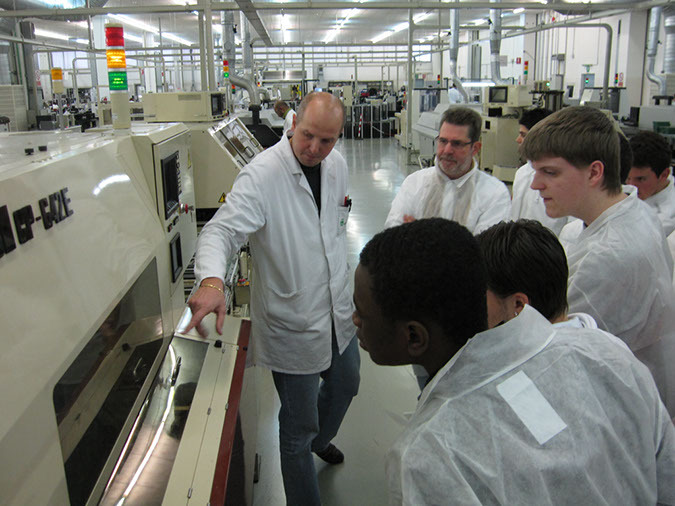 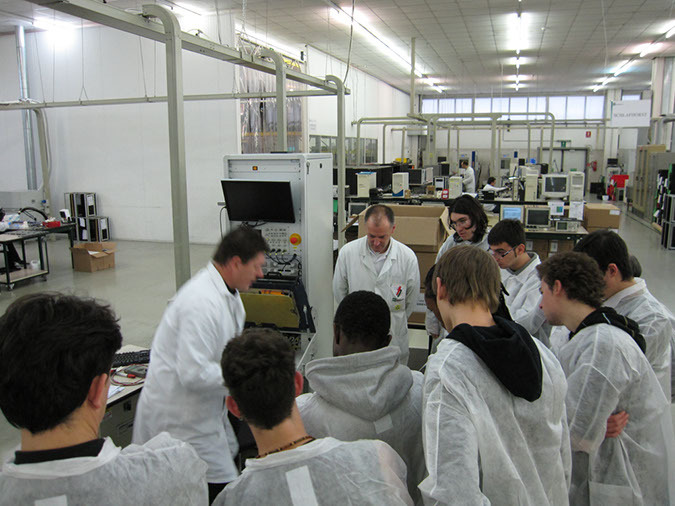 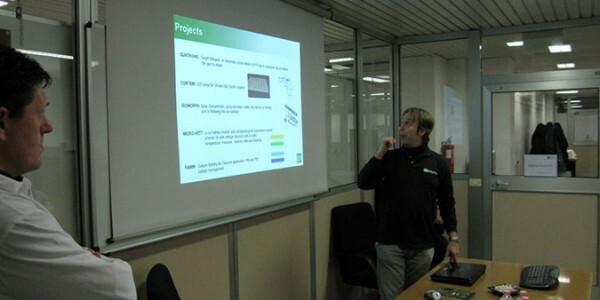 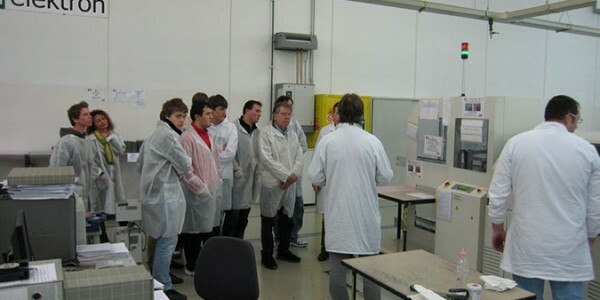 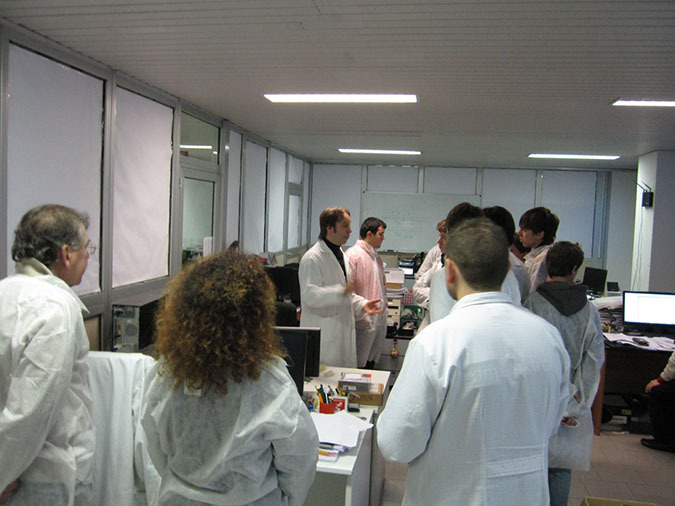 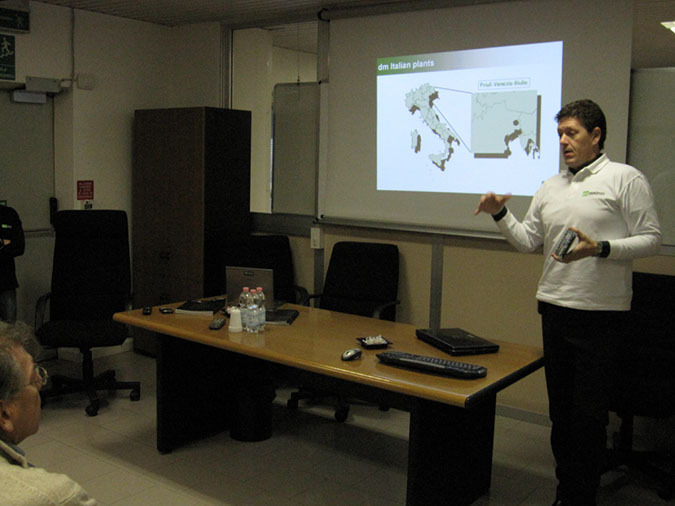 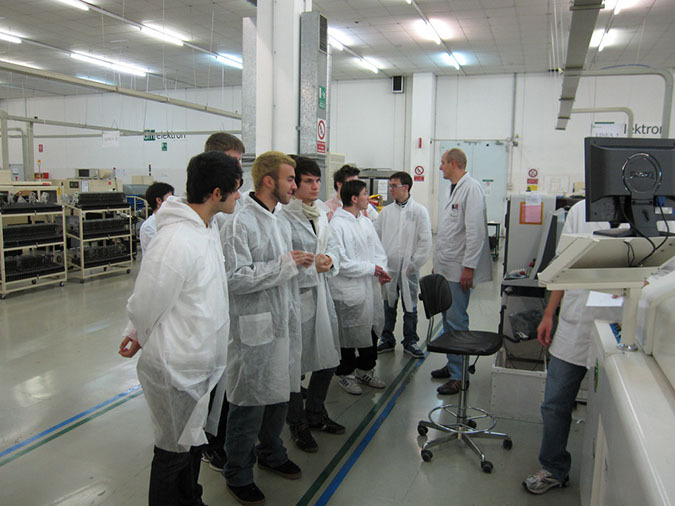 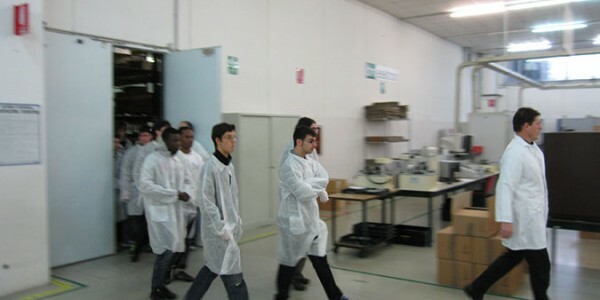 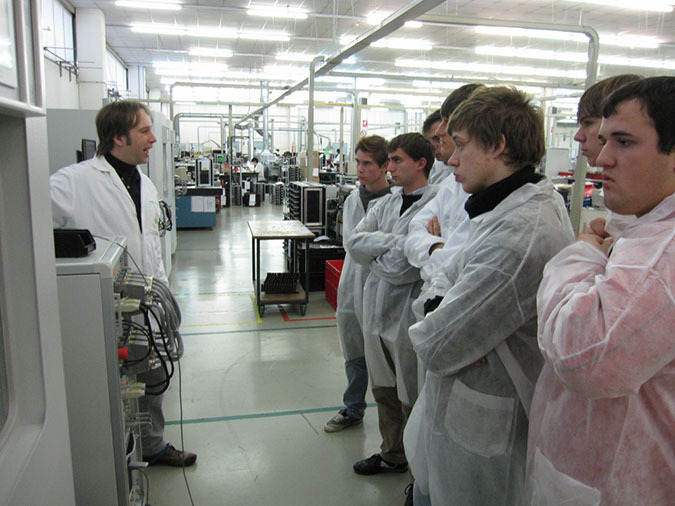 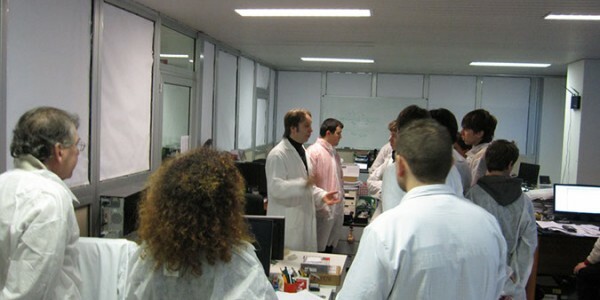 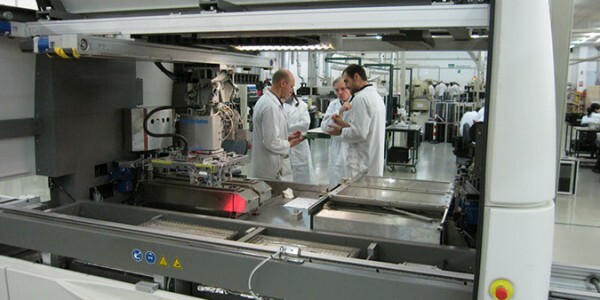 The students and apprentices had the chance to visit a technological advanced plant, therefore understanding better which are the challenges to be undertaken.